Tilbury and Chadwell Memories is collecting photos, stories and memories from people who live in the area, used to live in the area, or perhaps just visited the area. 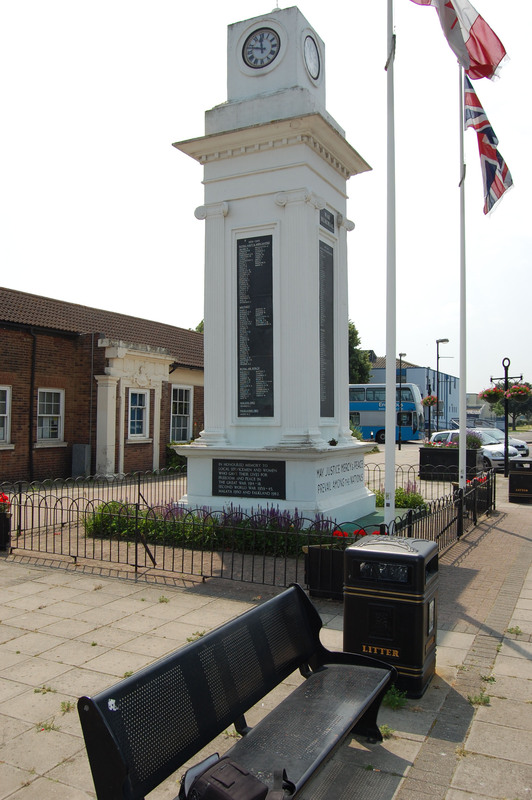 The site was launched on 1st April, 2012, as part of the celebrations marking the 100th birthday of Tilbury Town. The project was funded by the Heritage Lottery Fund and aims to collect a wide range of memories, photographs and objects over the next two years. They will be used to help tell the story of the last hundred years in the area.